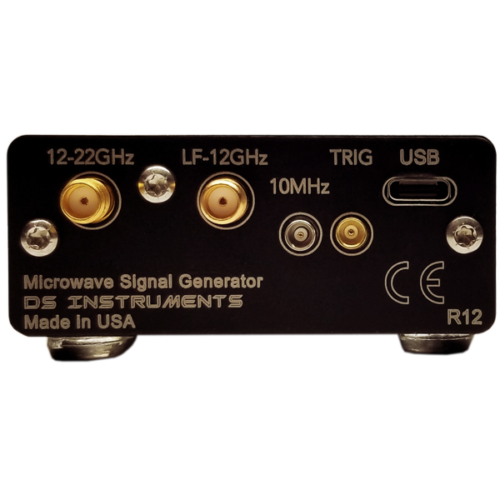 The all-new INCREDIBLY compact 22GHz SG6000LDQ Microwave Signal Generator delivers THE widest frequency coverage on the market for its size and price. 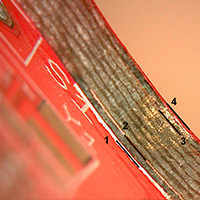 The three output bands cover the ENTIRE range of 25 to 22000+ MHz. 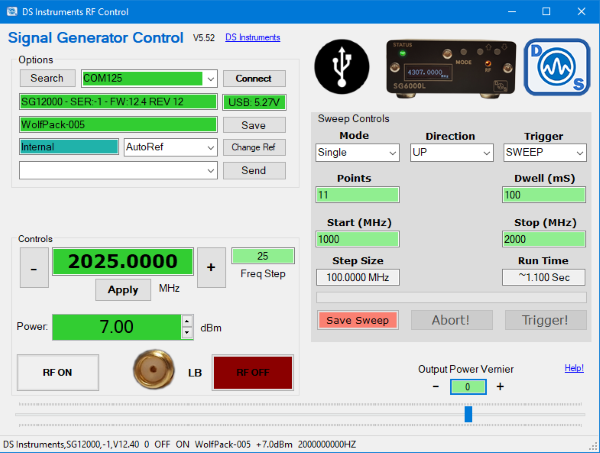 Output power is calibrated between -20 and +10dBm in 0.5dB steps up to 6GHz. 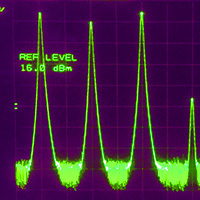 Power between 6 and 12GHz is also adjustable and calibrated to +10dBm. 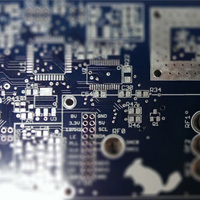 Band 3 (12-22GHz) outputs over +12dBm for driving high power mixers or other Ku-band equipment. The crisp OLED display provides useful feedback for the user, and front control buttons provide a quick alternative to USB control. 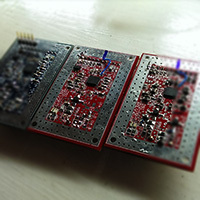 The output waveform is fully synthesized using modern fractional-N synthesis. 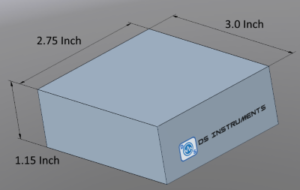 The step size of the first band RF output varies from a maximum of ~3 KHz to less than 40 Hz. 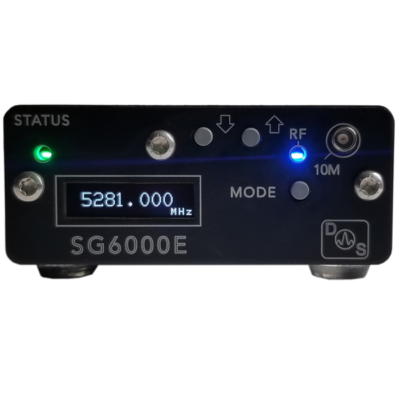 This synthesized signal source can automatically detect and accept an external 10 MHz reference OR it can use its own ±280PPB internal TCXO reference. 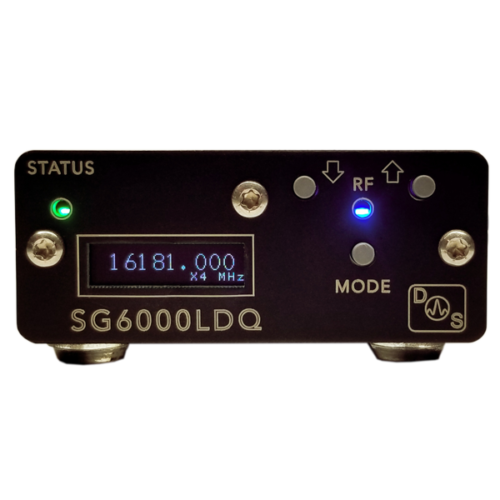 Like most of our products, the SG6000LDQ easily fits in the palm of your hand, making it a truly portable and bench-space-saving device. 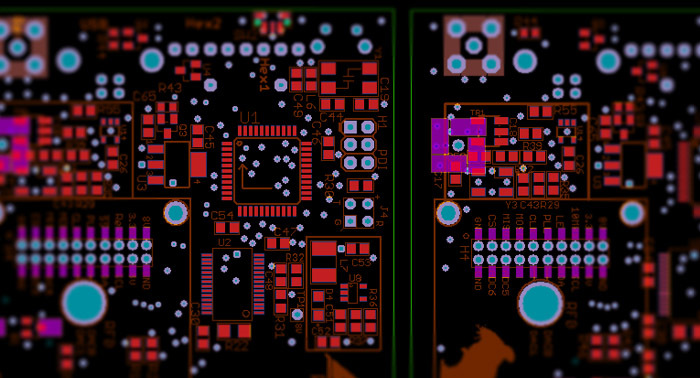 We can also build this model without OLED display or buttons for integration inside another system. 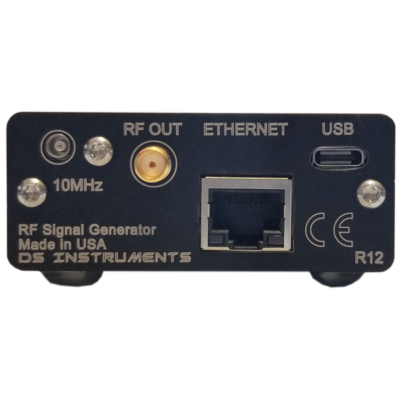 Need more attenuation options or Ethernet? Advanced LDQE Model NEW! 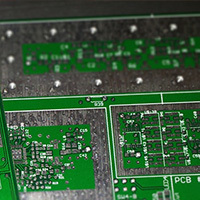 Featured on Microwave Journal, Microwaves&RF, Military&Aerospace Electronics!